Young, Fabulous and a Foody! 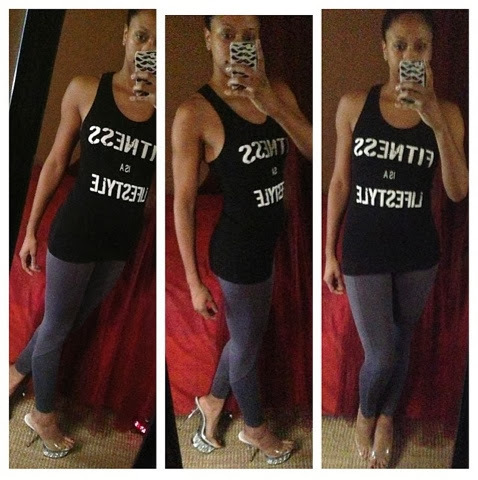 : Competition look update: Lean with it, rock with it! Competition look update: Lean with it, rock with it!